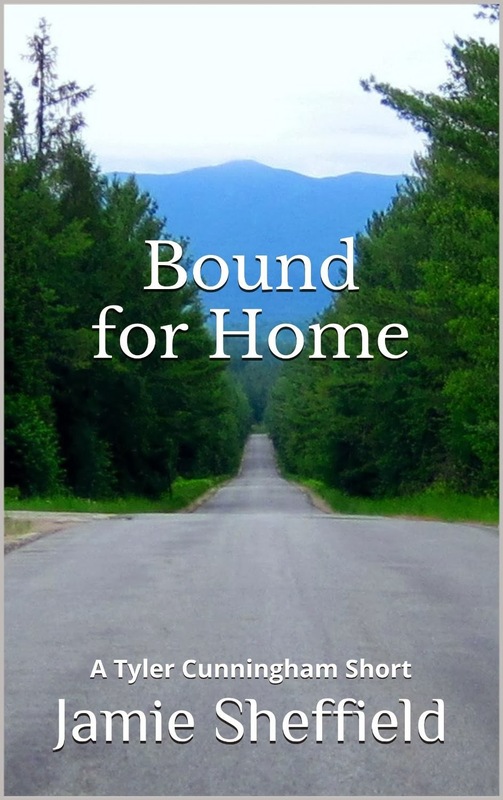 Jamie Sheffield lives in the Adirondack Park, and when he's not writing mysteries set in the Adirondack Park, he's probably camping or exploring the last great wilderness in the Northeast. 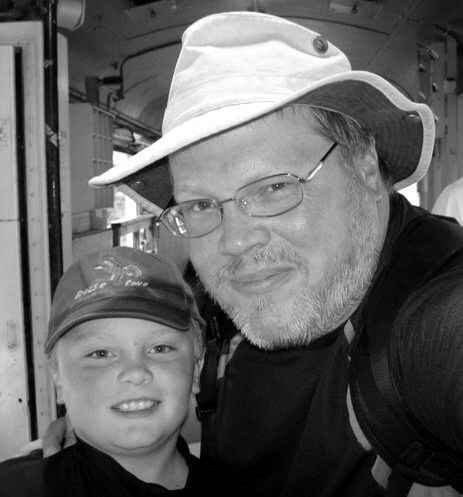 He has been a Special Education Teacher in the Lake Placid Central School District for the last 15 years. Besides writing, Jamie loves cooking and reading and dogs and all manner of outdoor pursuits. 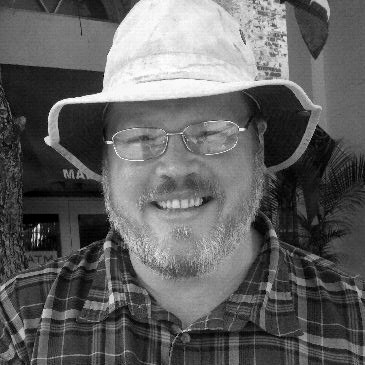 "Here Be Monsters" was his debut novel, and since publishing it in 2013, Jamie has written and published numerous novellas and short stories and poems, as well as two additional novels: "Caretakers" and "Between the Carries". Tyler Cunningham is a detective like no other. He lives in a tiny village in Northern New York, on the edge of vast tracts of wilderness, hiding from a world he left behind more than a decade ago ... hiding from himself. When a friend asks for his help in a life and death matter, Tyler wants to say no, but finds himself pulled into an investigation that may draw the attention of a killer to himself and another innocent. If he can force the killer into making a mistake, then Tyler and the innocent may be able to survive a deadly game of cat and mouse in a desolate wilderness area. Between the Carries will take you on an emotional rollercoaster ride with a unique protagonist who isn't normally given to emotional journeys of any sort. 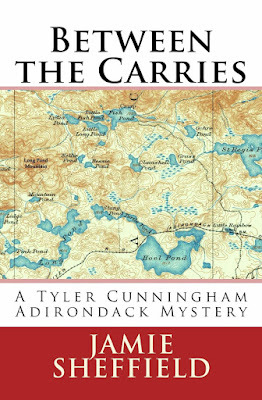 Fans of Carl Hiaasen, Lawrence Block, and John Sandford will enjoy Tyler Cunningham's latest adventure, in the most thrilling and revealing Adirondack Mystery to date. 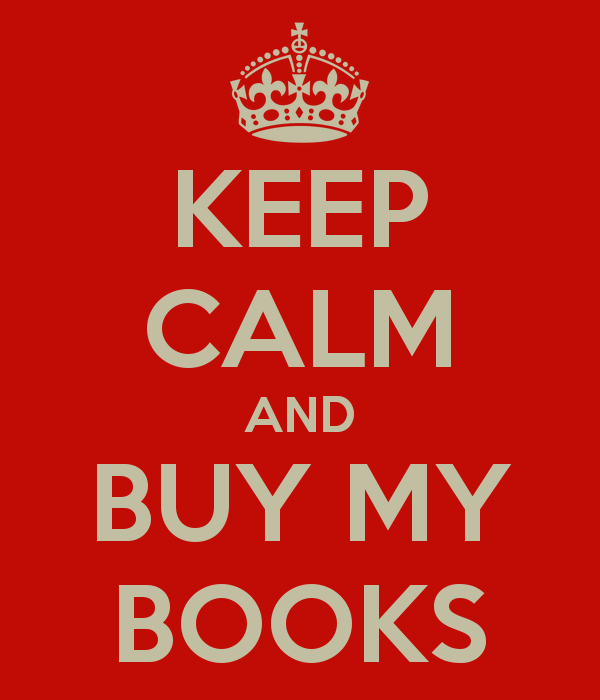 Tyler Cunningham, a detective like no other, lives in a small village within the Adirondack Park of upstate New York. 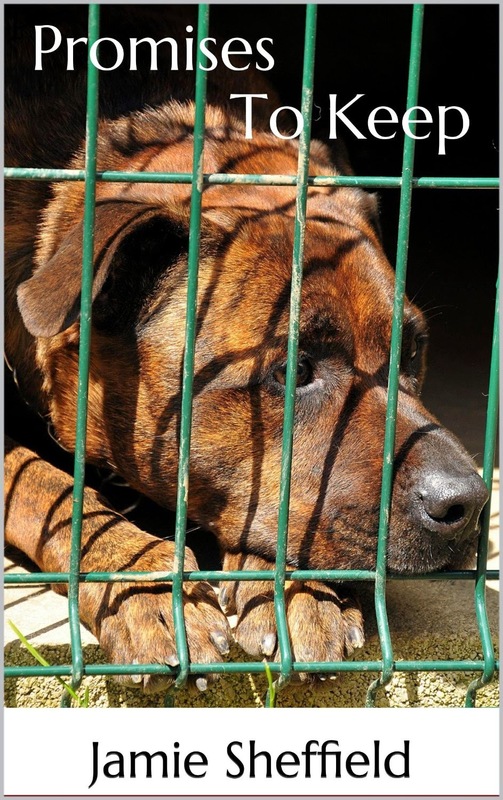 He lives a largely solitary existence, with a few notable exceptions. His unique way of viewing the world draws him into solving puzzles and mysteries that entangle the community of humans around him. 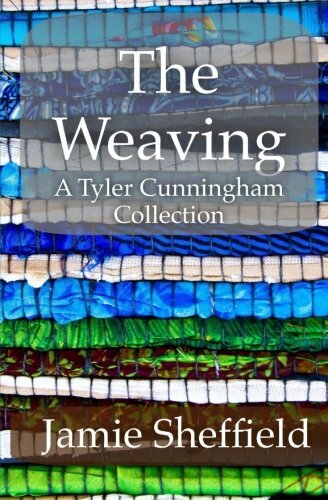 This collection of novellas introduces readers to Tyler and his inner circle of ... acquaintances ... Tyler doesn't have friends. It will also drop you in the deep end of the moral free-zone that Tyler operates in while solving crimes and dispensing his own pragmatic form of justice. 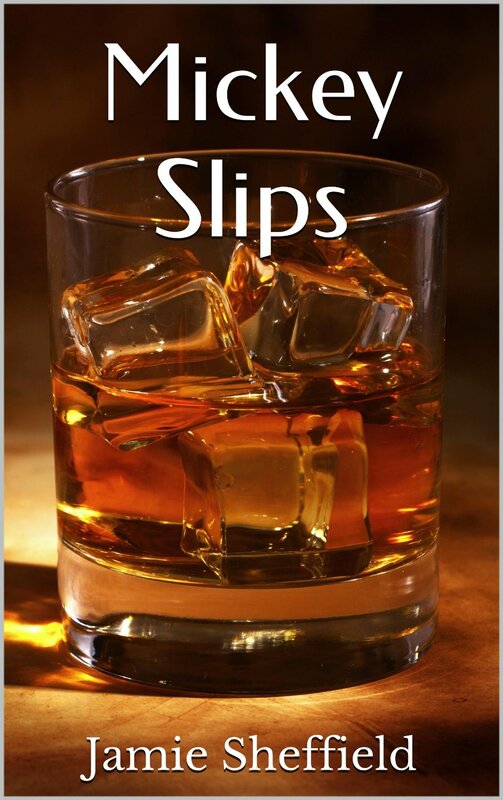 This collection includes four stories: "Bound for Home", "Fair Play", "Mickey Slips", and "Promises to Keep". 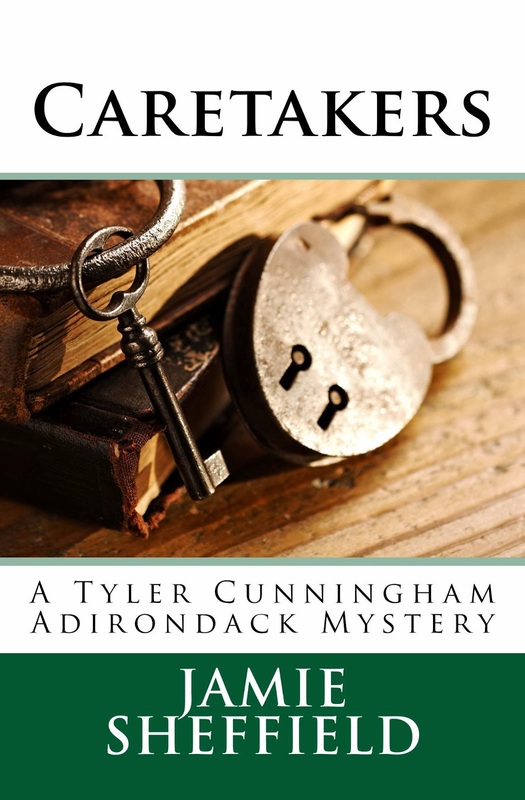 Dee Crocker vanished nearly 60 years ago, and only one man can sift through the decades of secrets and ciphers to uncover the truth behind a shocking Adirondack mystery that will astound everyone ... except for Tyler. Tyler Cunningham is a detective like no other. He can mimic humanity, but in most cases fails utterly to understand people, why they do the things they do, or act in the ways that they do. His saving grace is an insatiable hunger for knowledge that combines with an ability to make connections from a series of seemingly unrelated data-points that other people miss. This pulls him into other peoples' problems, where his focus and unique perceptual abilities allow him to solve puzzles that others cannot see in ways that nobody else could conceive. 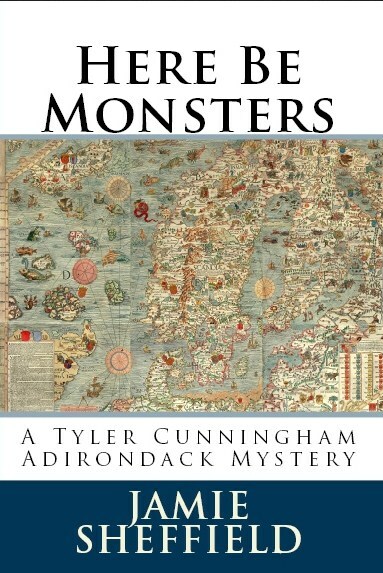 In the tradition of Carl Hiaasen, Lawrence Block, and John Sandford comes the next installment in the continuing adventures of Tyler Cunningham, first introduced to readers in "Here Be Monsters" by author Jamie Sheffield who resides in the Adirondack Park in upstate NY. 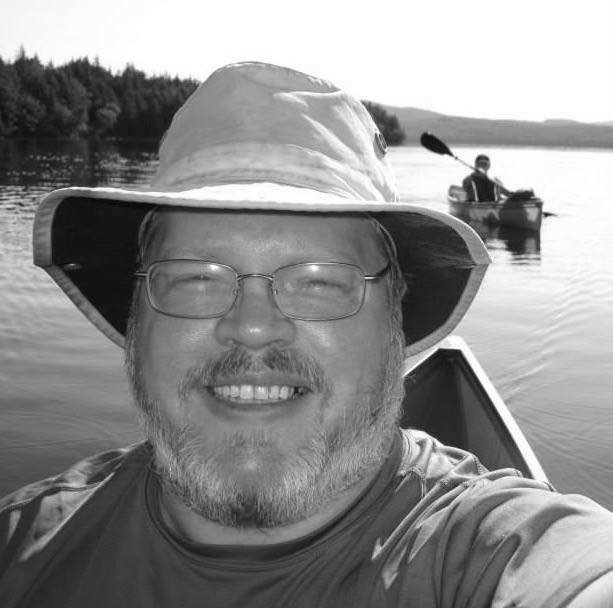 Reviewers have said that Sheffield's knowledge of, and familiarity with the Adirondack Park turns the region into a supporting character in his books and that the character of Tyler Cunningham forces readers to view life from an alternative perspective. Tyler's strange life, quirky ways of thinking, and obsession with minutiae draw the reader in, and the situations in which he finds himself make the stories hard to put down. 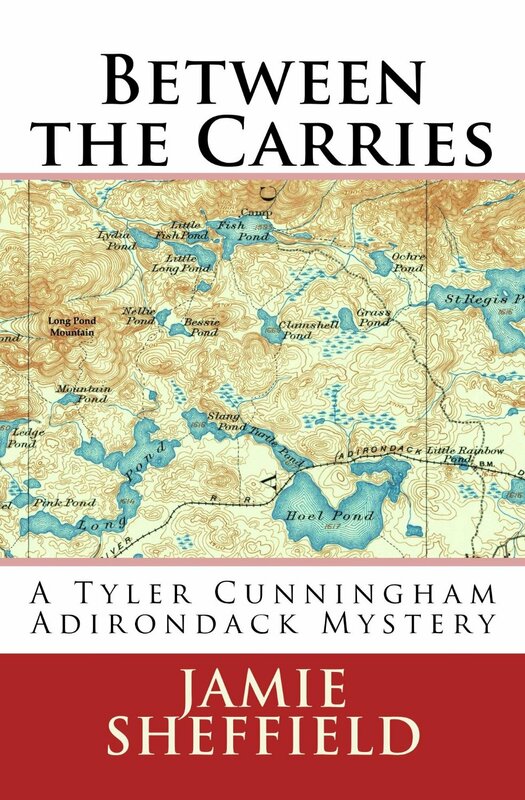 Fans of Carl Hiaasen, Lawrence Block, and John Sandford will enjoy Tyler Cunningham's adventure for the tight writing, clever (MacGyver-esque) approach to problem-solving, and the chance to explore the Adirondacks with this quirky and unique protagonist. "Here Be Monsters" is Jamie Sheffield's first novel. Tyler Cunningham is a detective like no other. He can mimic humanity, but in most cases fails utterly to understand people, why they do the things they do, or act in the ways that they do. His saving grace is an insatiable hunger for knowledge that combines with an ability to make connections from a series of seemingly unrelated data-points that other people miss; this continually pulls him into other peoples' problems, where his focus and unique perceptual abilities allow him to solve puzzles that others cannot see in ways that nobody else could conceive. In the heart of the Adirondack Park, the Northeast's last great wilderness, Tyler Cunningham, a detective who struggles to understand the human condition, finds himself trapped and powerless in the face of shocking cruelty and violence when the closest thing Tyler has to a friend vanishes as a result of his actions. His unique talents strap readers in for an astonishing thrill-ride, keeping them balanced on a knife's edge of suspense, while Tyler struggles frantically to unlock the secrets to a violent conspiracy that he finds himself swept up in, as the book rushes headlong towards a shocking conclusion deep in the primitive wilderness.